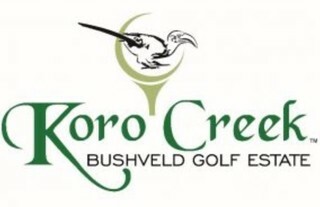 Sign-up and receive Property Email Alerts of Residential Estates in Koro Creek Bushveld Golf Estate, Nylstroom. Located on the outskirts of the lush Limpopo town, Modimolle, the Koro Creek Bushveld Golf Estate is situated in one of the finest landscapes South African Bushveld has to offer. Situated close to the beautiful Nylsvley Nature Reserve, This Estate offers a wonderful escape. For the Golfers, Koro Creek Bushveld Golf Course offers you one of the top 100 golf courses rated in South Africa, with a 6825 metre par 72 championship course featuring four tee boxes on every hole to accommodate every level of golf. Those golfers looking for a true challenge, with the fairways narrowing as you enter onto the green, look no further then Koro Golf Estate. The clubhouse has all the amenities including a restaurant and all the amenities that members and visiting golfers require. Let Gated Estates help you in find that perfect home or getaway away home from home. 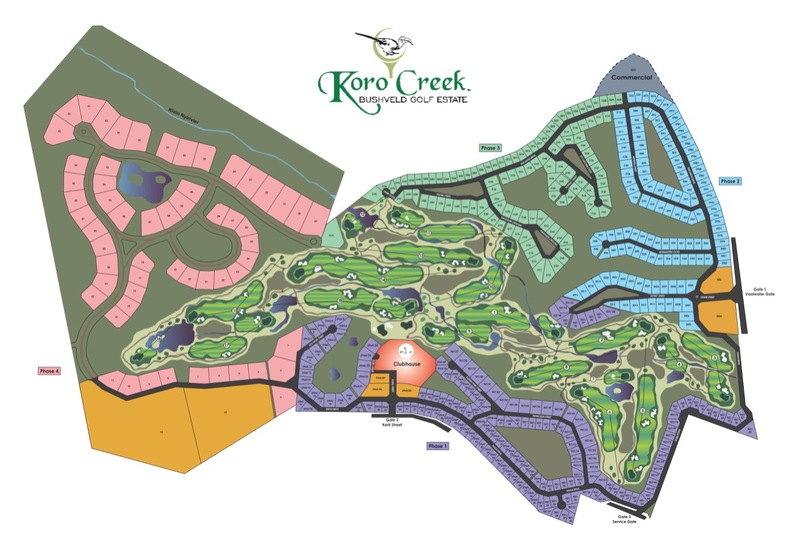 Offering all the amenities of a golf resort, residential estate, lodge and nature reserve, Koro Creek is perfect for you and the family, with close encounters of wild life on the golf course. The nature reserve alongside the estate is incorporated into the estate allowing wildlife to roam free.